It’s nice when people send us things on Twitter. We get very few death threats, which is always a bonus. After listening to episode #5 – Jayce and the Wheeled Warriors – the splendid Lady Victoria on Twitter sent us the picture above. Mmmmm. 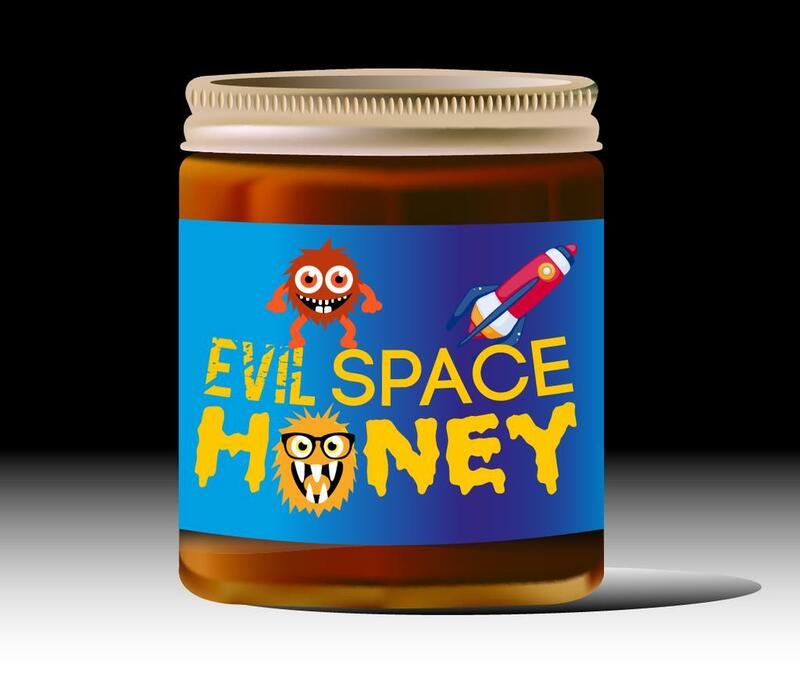 Evil Space Honey. On Tuesday, episode #6 will go live. It features some of the most disturbing fan fiction yet, copious amounts of cheese references and hench rodents. We watched episode 10 from series 1 of BIKER MICE FROM MARS, and you can watch the same video that we did below. Enjoy it and listen in on Tuesday!